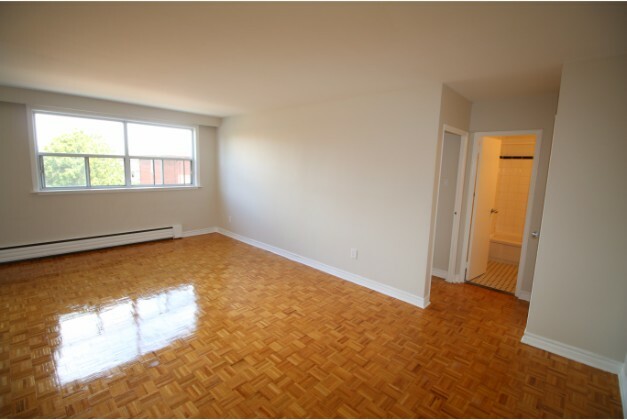 This 700 square foot apartment is a newly renovated 1 bedroom located in a quiet and fantastic neighbourhood. 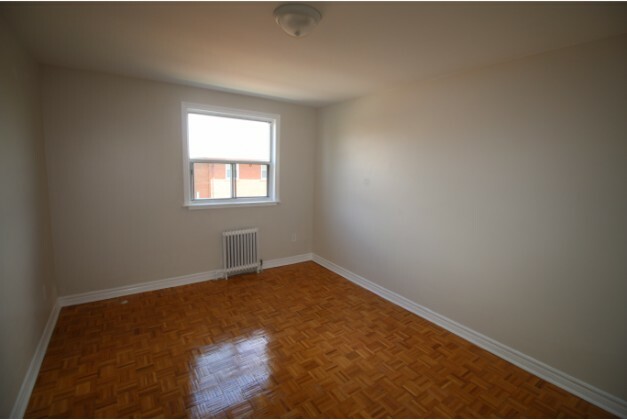 The apartment itself is bedroom that is bright, spacious and clean. 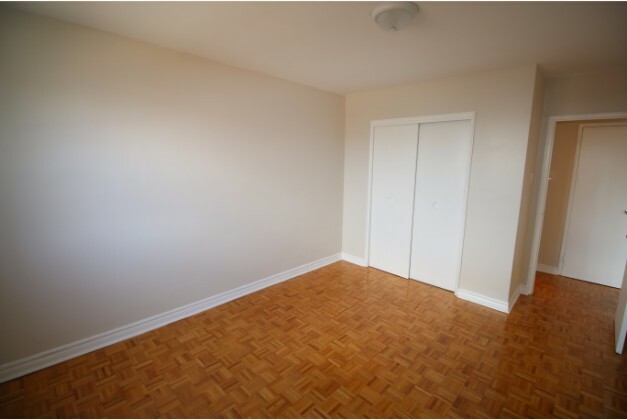 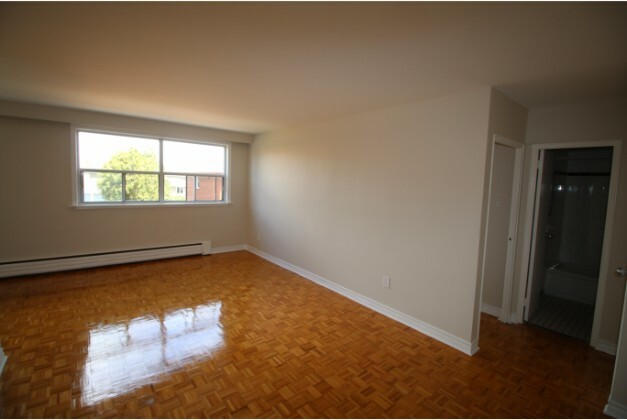 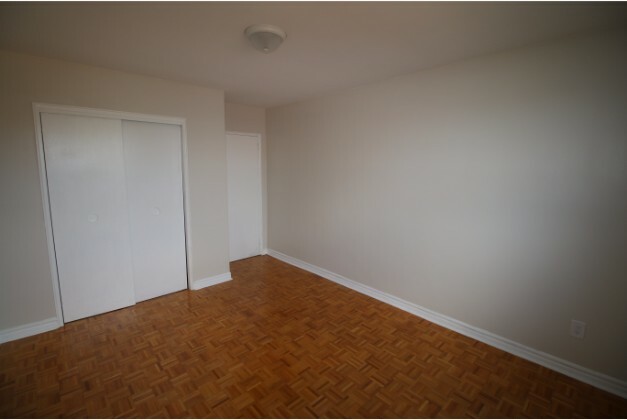 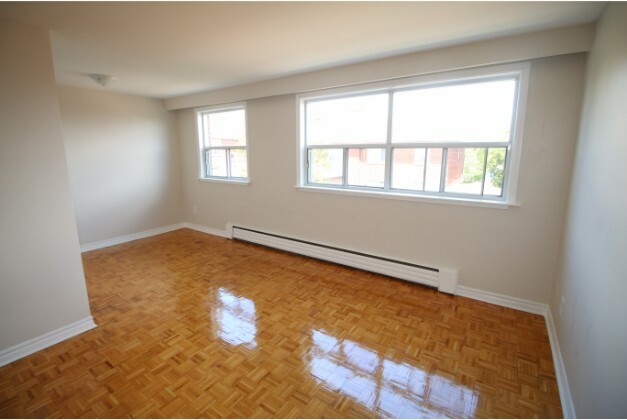 The apartment has 1 bathroom and is conveniently located near Brownsline / Lakeshore in the Longbranch neighbourhood. 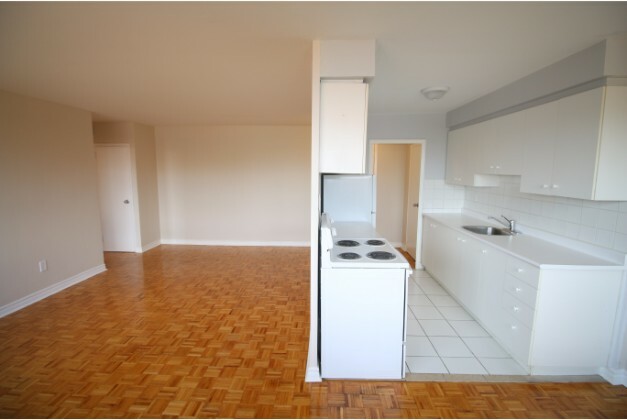 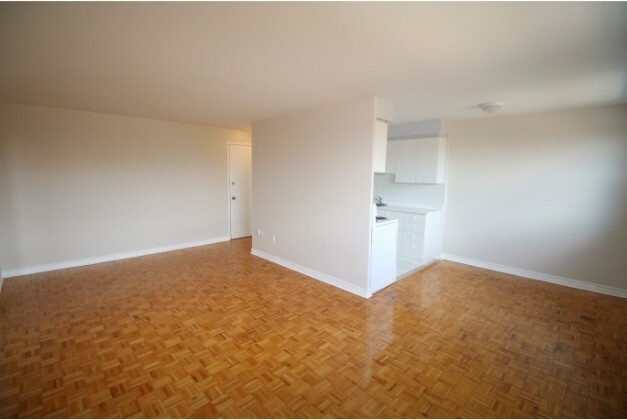 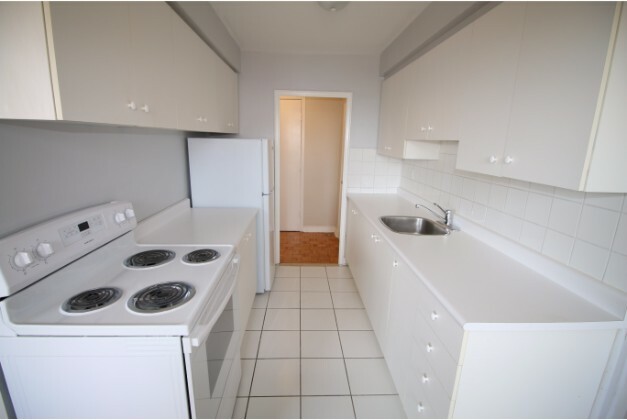 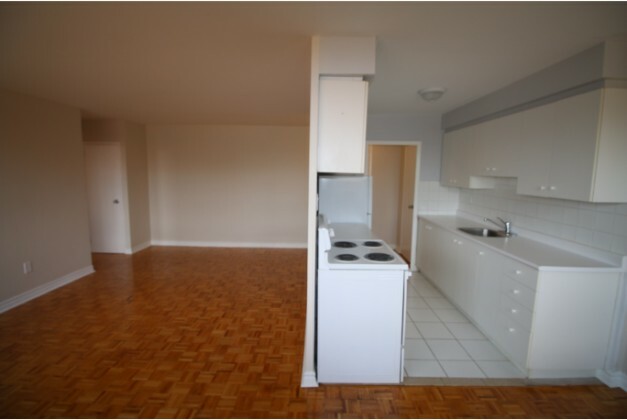 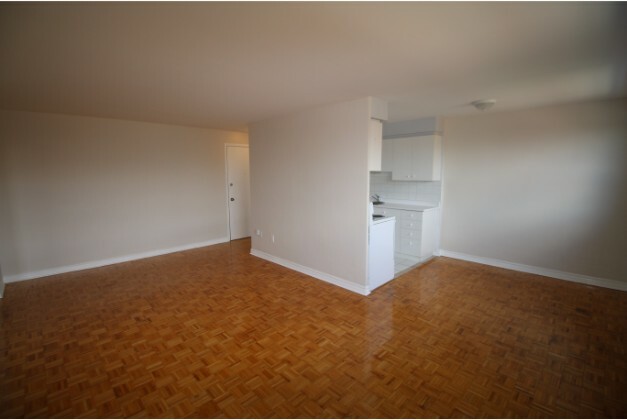 – Large 1 bedroom, 1 bathroom multi-level apartment on the third floor of an immaculate low rise apartment building. 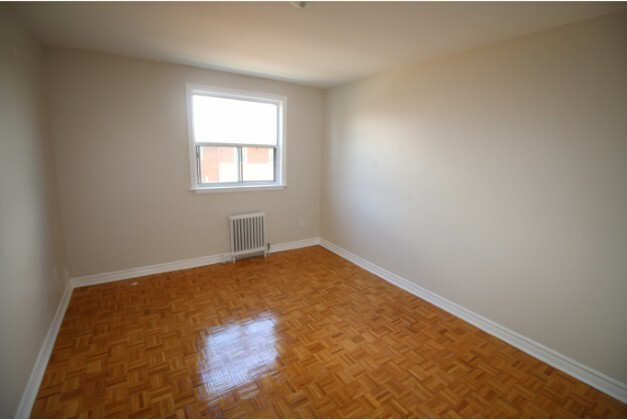 – Includes 1 exterior parking spot. 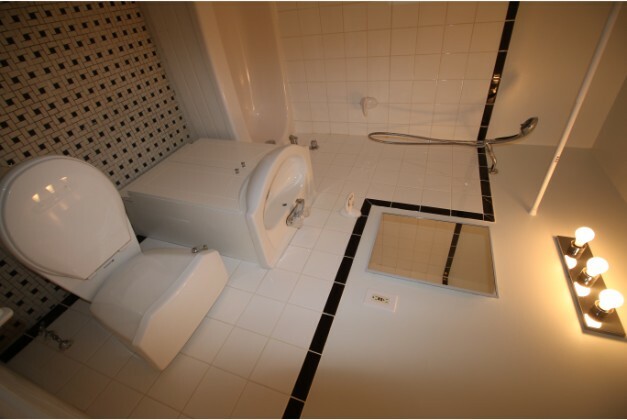 – Heat and Water Included. 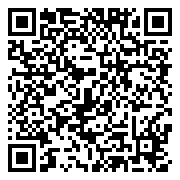 – Cable, Internet and Hydro is extra.